For the first time in more than 100 years, the city of Sydney, New South Wales, Australia is designing a new town centre. They are revitalizing the heritage and charm of this old post-industrial inner-city destination using innovative design to create a great place to live, work and visit. 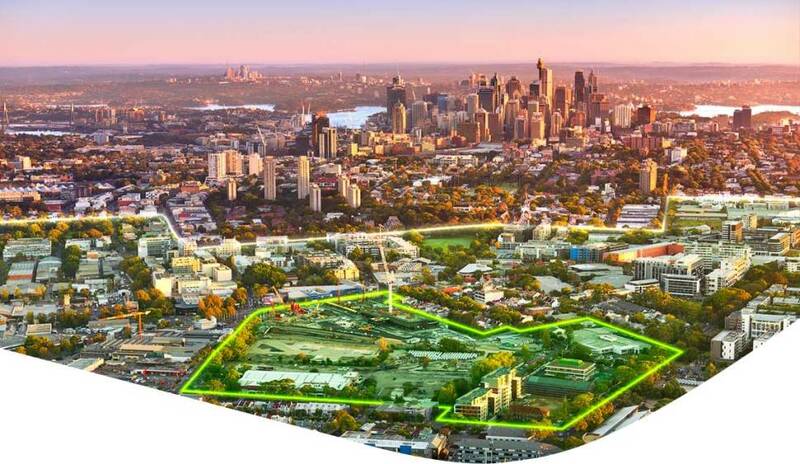 Over the next ten years the City will invest $540 million to deliver inspiring facilities including a library that flows into a statement plaza, an urban beach pool, community creative hub, along with a range of beautiful open, green spaces.